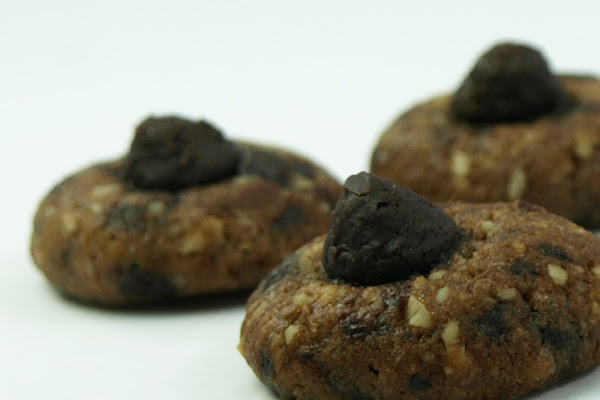 Kampong House providing fresh-baked cookies made with high-quality ingredients and a taste that’s unforgettable. For more information, visit www.kamponghouse.com. "The best snack around. They're made responsibly and with a serious commitment to health and local environment."